A key part of the IT infrastructure is access to files and data. With digital assets becoming more important every day, and more breaches of critical data occurring every year, it is important for IT organizations to tightly control access to these digital assets. Fortunately, the cloud IAM feature for secure access to Samba file servers and NAS devices is tightly controlling access to on-prem directories, files, and data. Today’s IT infrastructure is filled with critical digital assets. From confidential personal data, healthcare data, financial data, corporate plans, and much more, virtually an entire organization’s asset base can be connected to digital assets somehow. IT organizations know that their data is a treasure trove of information for hackers. Bad actors know that if they can hack into an organization’s data infrastructure, they have access to tremendous value. Countless organizations have experienced data theft incidents that have majorly impacted their operations. Think of the impact that organizations such as Equifax, Sony, and Target have felt after they were breached. There are a number of different mechanisms for safeguarding digital assets. 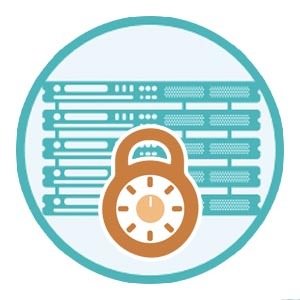 One of the most critical is tightly controlling who can access what data, and then subsequently protecting those credentials from being compromised. Critical digital assets are often stored in on-prem Samba file servers and NAS devices. The reason for this is that these storage systems are easy to implement and manage. They are cost-effective and can be easily integrated into traditional identity management infrastructure via LDAP authentication. The challenge, of course, is that many organizations don’t want to maintain a legacy identity provider on-prem, but rather shift to the cloud. A new cloud identity and access management platform called Directory-as-a-Service® is replacing legacy directory services solutions such as Active Directory® and OpenLDAP™. This innovative cloud identity management platform is securely managing and connecting user identities to the IT resources they need, including systems (Windows, Mac, Linux), cloud and on-prem servers (AWS, GCP, on-prem), web and on-prem applications via LDAP and SAML, wired and WiFi networks through RADIUS, and cloud and on-prem storage systems such as NAS devices and Samba file servers. IT admins can simply point their on-prem file servers and NAS devices to a cloud hosted OpenLDAP platform and authenticate access with the same identity that a user leverages for their system, applications, and network. Directory-as-a-Service provides one identity to connect to virtually all of the resources a user needs. For IT admins this control ensures that directories, files, and data hosted on their on-prem Samba file servers and NAS devices can be secured. 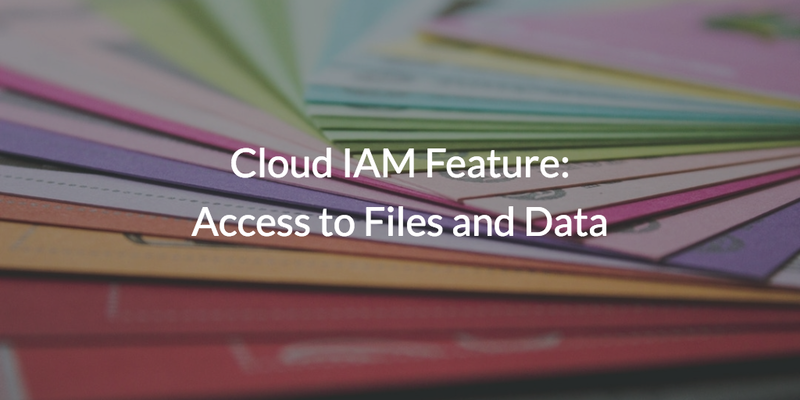 If you would like to learn more about the cloud IAM feature for securing access to files and data, drop us a note. We’d be happy to walk you through how our cloud identity management platform can support your data security initiatives and streamline access control. Alternatively, you can give our Directory-as-a-Service platform a try for yourself. Your first 10 users are free forever.